Get reliable indoor heating units with our forced-air heating in Duluth, MN. Our experienced team would be happy to offer installation and maintenance services. Call us today for a quote. For speedy and dependable heating, forced air units can't be beat. 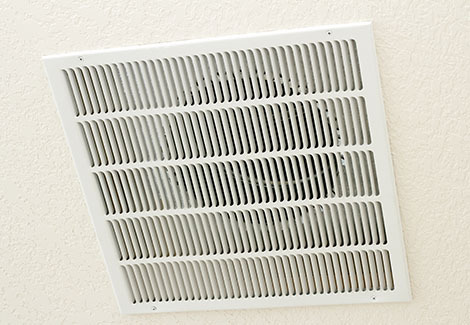 Very popular in our area, the units supply heat through vents in the home. We offer a one-year warranty on service, parts, and labor, and many of the brands we use offer their own manufacturer's warranties. Contact us to learn more.